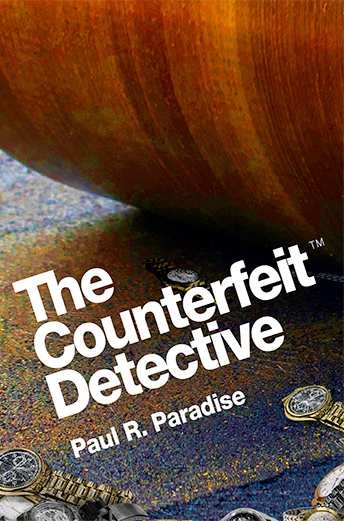 Readers of my blog know about my association with IP investigator David Woods who I’ve interviewed many times for PI Magazine and who is the basis for my novel The Counterfeit Detective. That’s why I found this website about the Interpol’s International IP Crime Investigators College quite interesting. Over 100 countries have visited the IIPCIC website since its launch and over 7000 law enforcement agencies have enrolled in the training. IIPCIC is mandated to develop, coordinate and administer training programs to support international efforts to prevent, detect, investigate and prosecute transnational organized IP crime. The College will serve the needs of INTERPOL’s partner organizations and other key international stakeholders. The mission of IIPCIC is to deliver leading edge training to enable investigators around the world to effectively combat current and emerging threats from transnational organized IP Crime. The college is delivered on a multilingual platform that supports over 20 languages. The intellectual property crime courses are offered in the four INTERPOL official languages of English, Spanish, French and Arabic. Mandarin has recently been launched and Russian and a number of other languages will be launched shortly. Quite impressive! 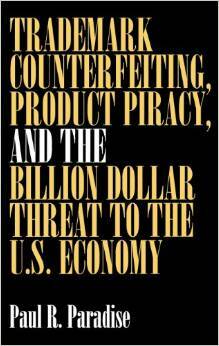 And a testimony to the growing threat of product counterfeiting.